Just in: explosions & gunfire reported at Istanbul's Ataturk airport. 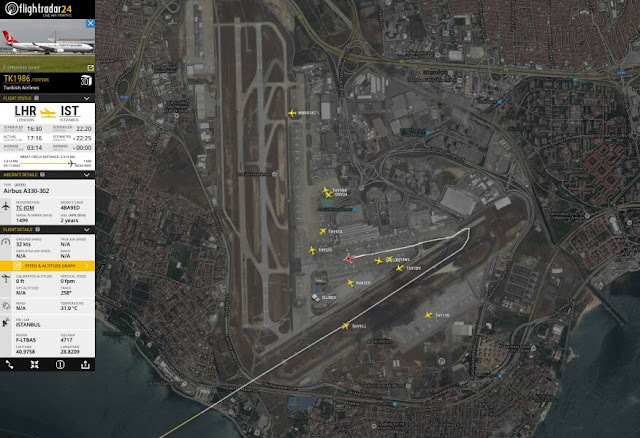 Explosions And Gunfire Reported At Istanbul’s Ataturk Airport. Several people are wounded after a blast at the airport, local media say. Two explosions hit Istanbul’s main Ataturk airport on Tuesday, wounding several people, a Turkish official told Reuters. A witness told broadcaster CNN Turk that gunfire was heard from the car park at the airport,Turkey’s largest. Taxis were ferrying wounded people from the airport, the witness told CNN Turk. 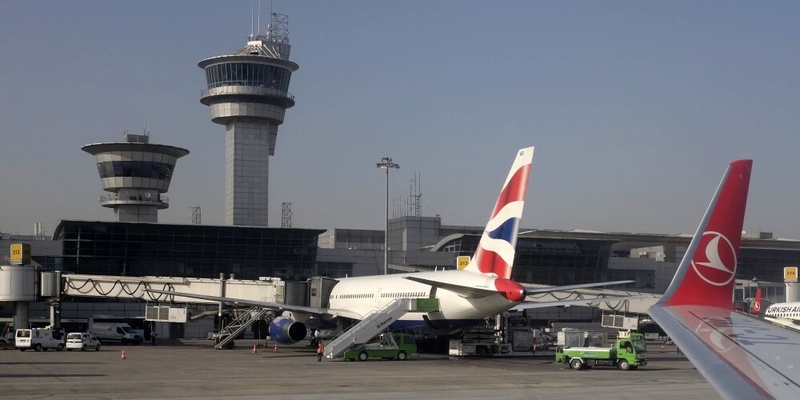 Reports of multiple explosions at Istabul’s Ataturk Airport. Flights still operating.